Reports of cyber-attacks against individuals, organizations, and nation states are on the rise. Attackers usually have a deliberate and malicious intent and may involve the criminals taking advantage of flaws in software code, using tricks to get around anti-virus tools, and or exploiting unsuspecting users into divulging sensitive information (Li et al., 2015; Rid & Buchanan, 2015). Often launched by isolated amateurs, or criminals that belong to often well-structured organisations, with money, motivation and an agenda, such attacks are frequently designed to temporarily or indefinitely disrupt services of a host connected to the internet or simply grind institutional systems to a halt (Brewster et al., 2015; Kadivar, 2014). Popular among the social engineering malwares employed such attacks is what has come to be known as a distributed denial-of-service (DDoS) attack, which affect the infrastructure of websites, computer servers and other network resources resulting in the compromise of critical personal or institutional data (Wang et al., 2015; Spyridopoulos et al, 2013). Across the globe, these attacks are growing in sophistication and they tend to have serious economic and security consequences for their targets. The chaos they precipitate can be life-threatening and their cost can be considerable to target organisations or nations (Walters, 2014; Gandhi, et al., 2011). In this call, we invite scholars to explore how individuals, organizations and nation states can protect themselves against cyber-attacks. 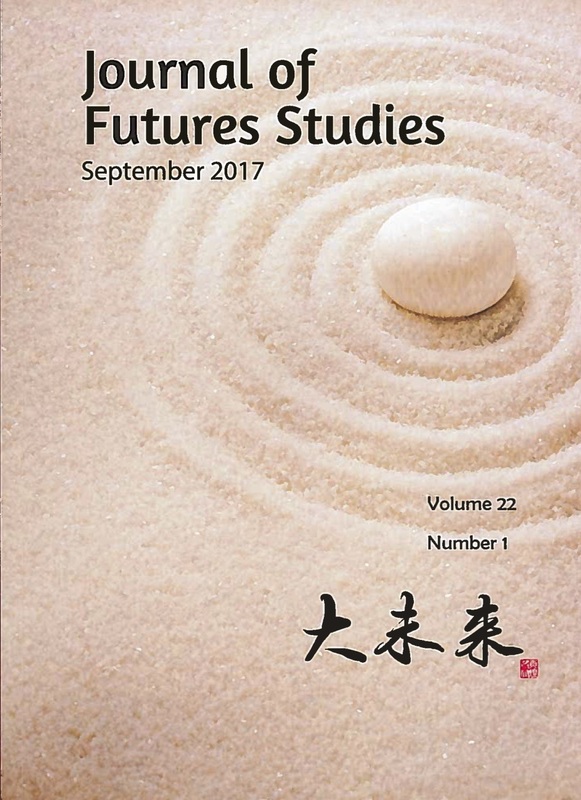 We argue that while modern computer security technologies may be helpful in protecting users and walling off critical infrastructures from cybercriminals (Genge et al., 2015), strategic cyber-foresight is what is required to keep a step ahead of these criminals (Yip, 2015). 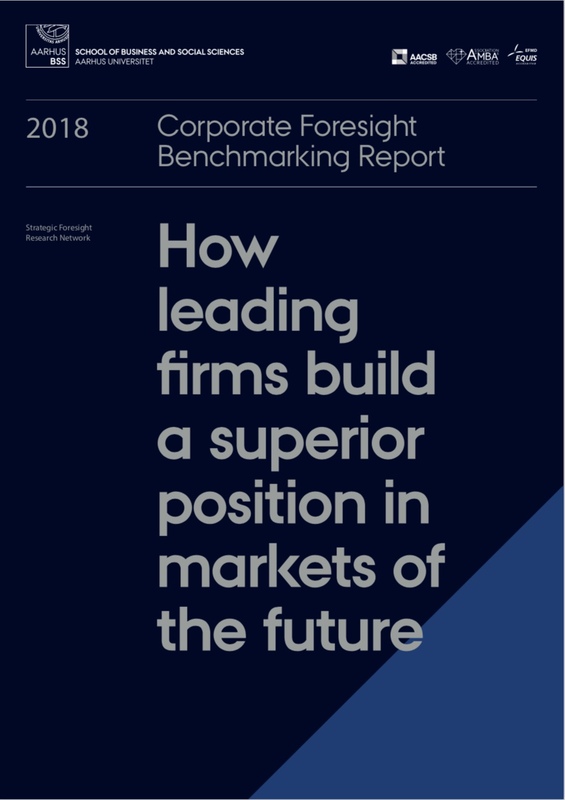 By strategic cyber- foresight, we refer to an institution’s ability to identify, analyse and, defend from or counter against potential cyber-attacks within the contingency of organising. 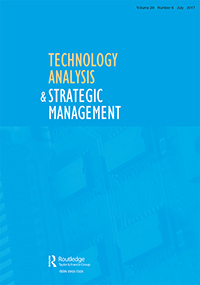 For some critics, cyber-attacks have become a moving target and Technology and Engineering Management is struggling to catch-up with this growing threat (Hong & Kim, 2016; Zhuang et al., 2014). In particular, available systems employed in vulnerability assessment, analysing, disrupting, and countering against stealthy deception attacks have been found to be inadequate. How can organizations know whether they are at risk? What can they do to safeguard their customers’ information and personal details, and possibly fend off cyber-attacks? What are the biggest threats in modern computer security? What are the tools needed to help spot and prevent such a cyber-attack? In what ways do ‘hackers’ take advantage of flaws in software code, use tricks to get around anti-virus tools and exploit unsuspecting users into divulging sensitive information? What are the latest, emerging and innovative technologies, methodologies, tools and strategies for countering cyber-attacks? 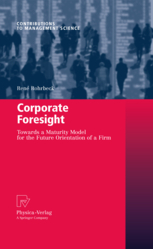 What are the organizational and institutional antecedents that may enhance (or impede) the cultivation of strategic cyber-foresight? How can technology and engineering management be exploited in designing and developing systems that can withstand sustained cyber-attacks? 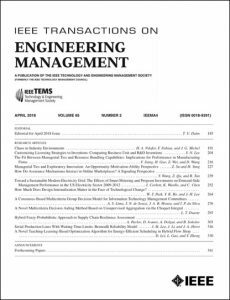 Impact of cyber-attacks on the future directions of technology and engineering management research, education and practices? Please prepare the manuscript according to IEEE-TEM’s guidelines and submit through the journal’s Manuscript Central site. Please clearly state in the cover letter that the submission is for this special issue. Brewster, B., Kemp, B., Galehbakhtiari, S. & Akhgar, B. (2015). Cybercrime: Attack motivations and implications for big data and national security. In Application of Big Data for National Security (pp. 108-127). Gandhi, R., Sharma, A., Mahoney, W., Sousan, W., Zhu, Q. & Laplante, P. (2011). Dimensions of cyber-attacks: Cultural, social, economic, and political. IEEE Technology and Society Magazine, 30(1), pp.28-38. Genge, B., Kiss, I. & Haller, P. (2015). A system dynamics approach for assessing the impact of cyber attacks on critical infrastructures. International Journal of Critical Infrastructure Protection, 10, pp.3-17. Hong, J.B. & Kim, D.S. (2016). Assessing the effectiveness of moving target defenses using security models. IEEE Transactions on Dependable and Secure Computing, 13(2), pp.163-177. Kadivar, M. (2014). Cyber-attack attributes. 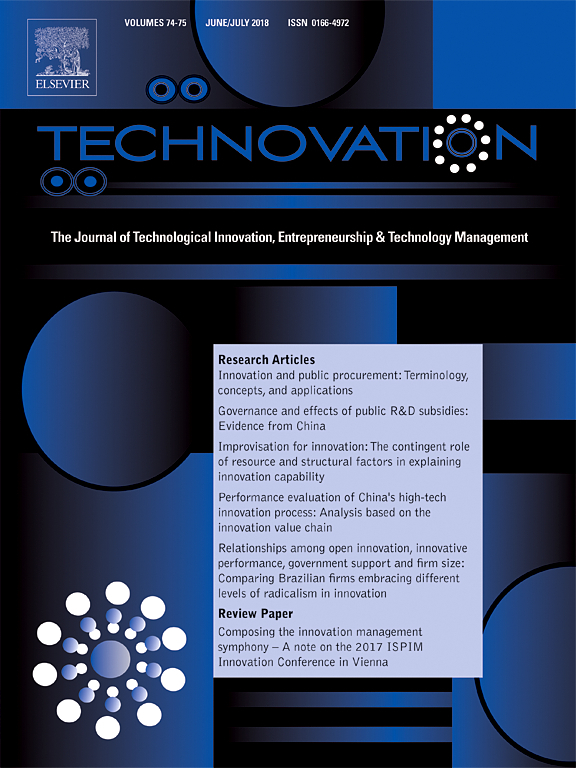 Technology Innovation Management Review, 4(11), p.22. Li, Y., Shi, L., Cheng, P., Chen, J. & Quevedo, D.E. (2015). Jamming attacks on remote state estimation in cyber-physical systems: A game-theoretic approach. IEEE Transactions on Automatic Control, 60(10), pp.2831-2836. Rid, T. & Buchanan, B. (2015). Attributing cyber attacks. Journal of Strategic Studies, 38(1-2), pp.4-37. 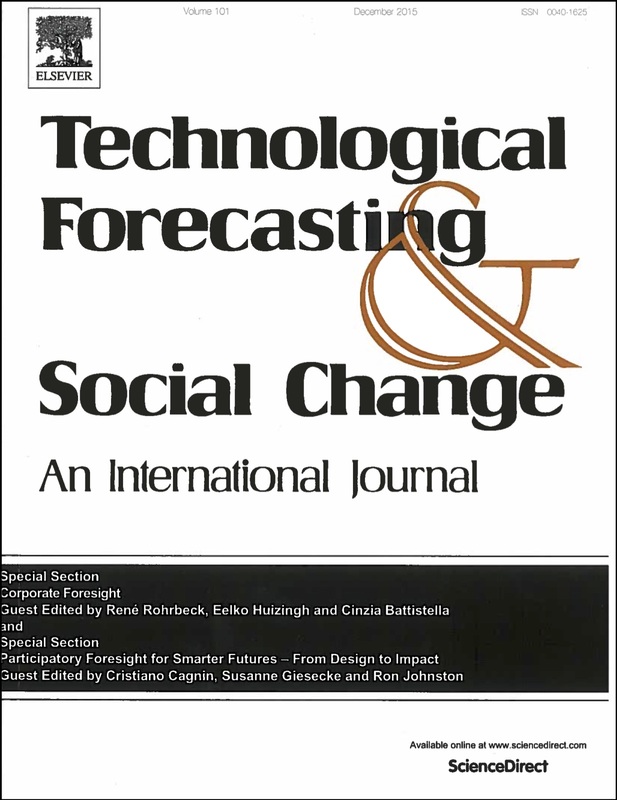 Spyridopoulos, T., Karanikas, G., Tryfonas, T. & Oikonomou, G. (2013). A game theoretic defence framework against DoS/DDoS cyber attacks. Computers & Security, 38, pp.39-50. Walters, R. (2014). Cyber attacks on us companies in 2014. 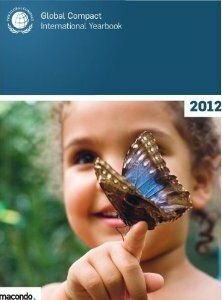 The Heritage Foundation, 4289, pp.1-5. Wang, B., Zheng, Y., Lou, W. & Hou, Y.T. (2015). DDoS attack protection in the era of cloud computing and software-defined networking. Computer Networks, 81, pp.308-319. Yip, E. (2015). 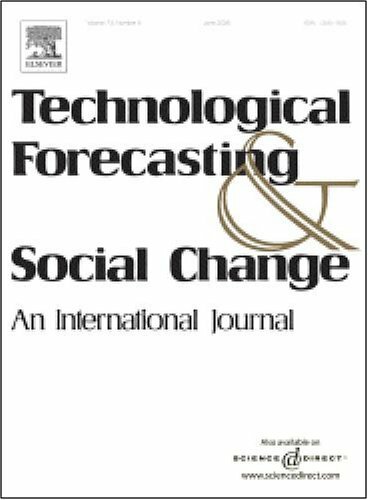 ForeC: Designing Cyber-physical systems with foresight (Doctoral dissertation, ResearchSpace@ Auckland, New Zealand. Zhuang, R., DeLoach, S.A. & Ou, X. (2014). Towards a theory of moving target defense. In Proceedings of the First ACM Workshop on Moving Target Defense (pp. 31-40). ACM. 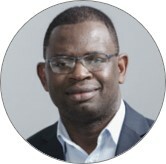 Dr David Sarpong is a Reader in Strategic Management at the Brunel Business School, and co-Chair’s the Strategy Special Interest Group (SiG) of the British Academy of Management (BAM). His research interests revolve around strategic management, innovation management, organizational foresight, Heideggerian approach to ‘practice’ and microhistoria. His research has appeared in journals such as Technovation, R&D Management Journal, Technological Forecasting and Social Change, International Marketing Review, Work Employment and Society, Journal of Business Research, Scandinavian Journal of Management, European Management Journal, Technology Analysis and Strategic Management, Futures and Foresight. Professor Dirk Meissner is the Deputy Director of the Laboratory for Science and Technology Studies, Institute for Statistical Studies and Economics of Knowledge, National Research University Higher School of Economics. He has a strong background in science, technology and innovation for policy making and industrial management with special focus on foresight and road-mapping, science, technology and innovation policies, and funding of research priority setting. Prior to joining HSE, Dirk was responsible for technology and innovation policy at the presidential office of the Swiss Science and Technology Council. Dirk represented Switzerland and now the Russian Federation at the OECD Working Party on Technology and innovation policy. Dr. Richard B. Nyuur, is an Associate Professor (Reader) of Strategic Management and International Business at Newcastle Business School, Northumbria University, UK. 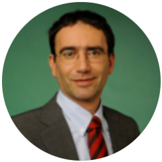 He has research interests in the broad areas of international business strategy; internationalisation and modularity, de-internationalisation and strategic adaptiveness; and international human resource management Strategies. 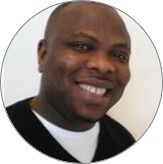 He has published in journals such as Journal of International Management, Journal of Business Research, International Marketing Review, International Human Resource Management Journal, Journal of Small Business Management, Thunderbird International Business Review, International Journal of Business Governance and Ethics, Journal of Strategy and Management, International Journal of Foresight and Innovation, African Journal of Economic and Management Studies, and Social Responsibility Journal. He currently sits on the editorial boards of Critical Perspectives on International Business, Journal of African Business and the European Journal of Economics and Management.